the Trident Board of Trustees is comprised of strong military, academic, and business leaders. From CEO and COO to Commander and Command Sergeant Major to Vice Provost and President, the Trident Board of Trustees is comprised of strong military, academic, and business leaders. Much like our administrators and faculty, our board members believe in Trident’s legacy of excellence, commitment, and leadership. These board members guide the vision of Trident University International to ensure a bright future for Trident students as well as the institution. Lieutenant General (Ret.) 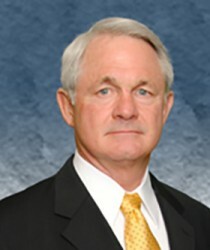 Thomas F. Metz has almost 40 years of commissioned service in the U.S. Army and is a mentor, advisor and consultant for a broad range of international activities. 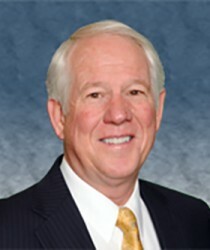 During his 15 years with Summit Partners, Mr. Fitzgerald is currently Managing Director and serves as advisor to nonprofit organizations, such as Jeremiah's Promise. 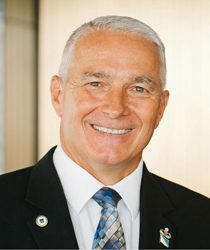 As head of the Air Education and Training Command, General Looney was responsible for all Air Force recruiting education and training. 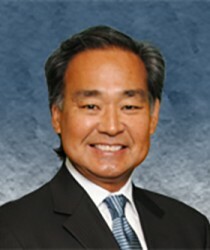 Mr. Miura currently serves on Trident's Board as Vice Chair and is a former interim CEO for the university. 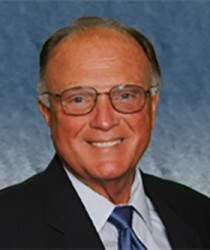 He has also held management positions in marketing business development and finance with ARCO. 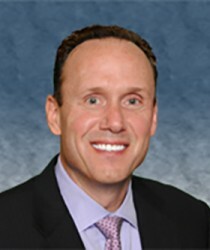 Mr. Phillips brings a vast experience in college marketing and admissions, and has held various management positions as well as senior management positions prior to his career in the education industry. 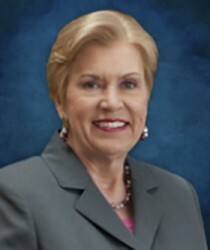 A former president of The Hanson Group, Dr. Kathryn Hanson has vast experience with technology, internet, and software companies, and has served on many boards, both public and private. 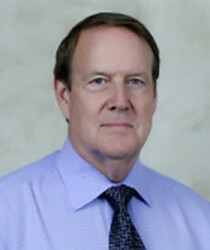 Dr. Viechnicki has held numerous leadership positions in higher education, ranging from Associate Dean at Ohio University to Provost at Capella University. 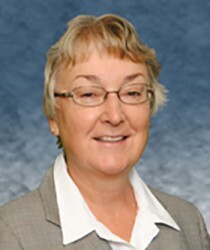 Dr. Linda Thor served working adults through online learning and worksite training for nearly 20 years as president of Rio Salado College. 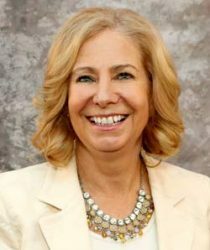 With over 35 years of experience in higher education, Dr. Bloom has held various leadership positions from Adjunct Professor to Department Chair, Dean, and President.